Naanum Rowdy Dhaan audio to release soon. ANIRUDH 9 COMING SOONER THAN YOU THINK !!! Rockstar Anirudh’s strike rate when it comes to success is impeccable. The music director has become a favorite to many in such a short career span. The young music director is currently busy with albums like Thala 56, Naanum Rowdy Dhaan, VIP 2 and Aakko. “Final few sleepless days of completing the album of #NaanumRowdyDhaan. #A9 coming sooner than you think! Simply loved every second of scoring this album”. The lady luck called Hansika! 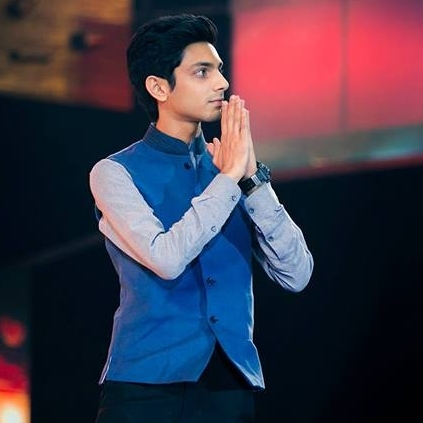 Music Composer Anirudh's Albums, Naanum Rowdy Dhaan And VIP2 Will Be Packed With Love Songs. People looking for online information on Anirudh, Naanum Rowdy Dhaan, Nayanthara, Vijay Sethupathi will find this news story useful.